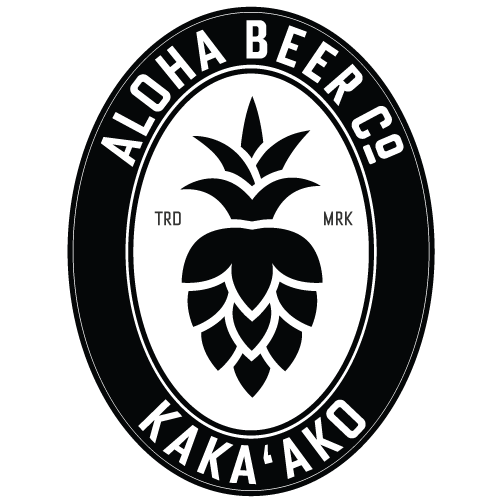 Honolulu, Hawai’i, November 11, 2016 – Aloha Beer Company is proud to announce their new brewery and Tap Room at 700 Queen Street. Kaka’ako was once home to Hawai’i’s booming beer business from 1900 to the late 1960s and Aloha Beer’s new production facility and Tap Room is located a stone’s throw from the Historic Honolulu Brewing and Malting Company Building at 553 Queen Street and blocks away from the former site of Primo’s Cooke Street Brewery. The opening means the return of the production of Aloha Beer to Oahu and an opportunity to establish a new future for the brewery. Local businessman Steve Sombrero and noted brewer Dave Campbell are spearheading the efforts at Aloha Beer’s new brewery and Tap Room. Brewery production began in late October with the Tap Room scheduled to open in mid-December. The location on Queen Street marks Campbell’s return to his personal brewing roots in Kaka’ako. He established O’ahu Brewing Supply on Waimanu Street in 1994. “It’s exciting to be a part of the renaissance of Kaka’ako, and to see the area grow along with the demand for craft beer,” states Campbell. “I’ve been involved with the craft beer industry since its inception in Hawaii, and to build the new brewery on Queen Street – it really feels like I have come full circle.” Born and raised in Hawai’i, Campbell is a Punahou graduate and respected pioneer of craft brewing in the islands. His first experience with homebrewing was as a senior in high school (the drinking age was 18) in 1985. He became involved with Aloha Beer Company while serving as Brewmaster at Big Aloha Brewing at Sam Choy’s Breakfast, Lunch & Crab. In addition, he has been a consultant on many craft beer projects on Oahu and beyond throughout his 22-year career. The new Aloha Beer Company Brewery and Tap Room is the culmination of a long-held vision for Steve Sombrero, Founder and Managing Partner. Sombrero is the President and Owner of NAI Chaney Brooks, one of Hawaii’s oldest and largest real estate companies with offices in Honolulu, Kaua‘i, Guam and Tokyo. His dream of creating Aloha Beer began while working on his MBA in 1994. Aloha Beer Company originally hit the scene in the Big Aloha/Sam Choy’s space on Nimitz Highway. Demand for distribution throughout Hawaii and Japan dictated that the beer be brewed and bottled at a distinguished California Brewery. After the closing of the Nimitz location in 2013, the company was reorganized and production and distribution of Aloha Beer continued while a new location was found. Buildout started at 700 Queen Street in the summer of 2015. Great care was taken during the demolition to preserve the woodwork, which has been reused in the redesign of the space. Sombrero plans to bring all production for the Hawai’i market to the Queen Street location. 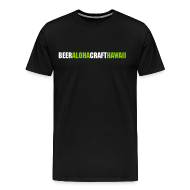 Aloha Beer Company is a locally owned and operated brewery, with beer brewed on Oahu. The company was founded by Steve Sombrero with Dave Campbell as the Brewmaster. 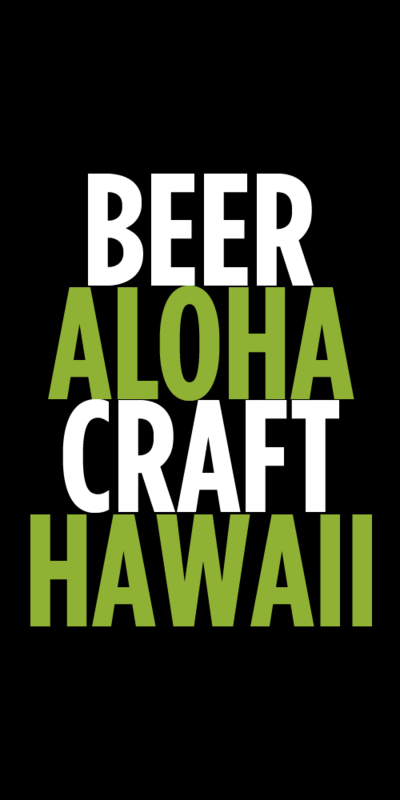 Aloha Beer Company is committed to the future of craft brewing in Hawai’i, with roots in the traditions of the past. Tags: Aloha Beer, News. Bookmark the permalink.